Services – WSR Construction Inc.
High qualification independent contractors specializing in residential, commercial and public sector projects. We offer free estimate and hassle free consultation, professional service and care as well as worksmanship warranty. We are not affiliated with any manufacturer or brand, which enables us to offer best available products for our customer. WSR Construction, Inc offers gutter replacement & installation, gutter protection system installation, gutter maintenance and more. 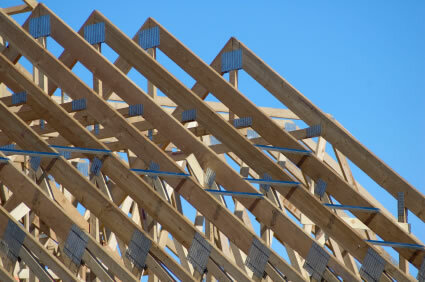 WSR Construction, Inc offers soffit & fascia installation, maintenance, replacement and more. WSR Construction, Inc offers residential and commercial roofing maintenance, installation, replacement, repairs of all kinds and more. 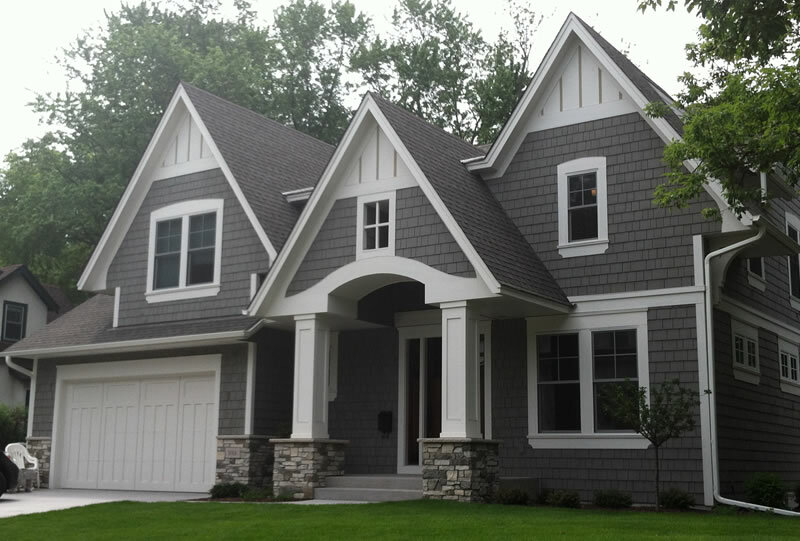 WSR Construction, Inc offers house wrap and insulation replacement, installation, maintenance, repairs and more.